designed with the athlete in mind. blend for added stretch and movement. ideal fit and boxer style inner liner. 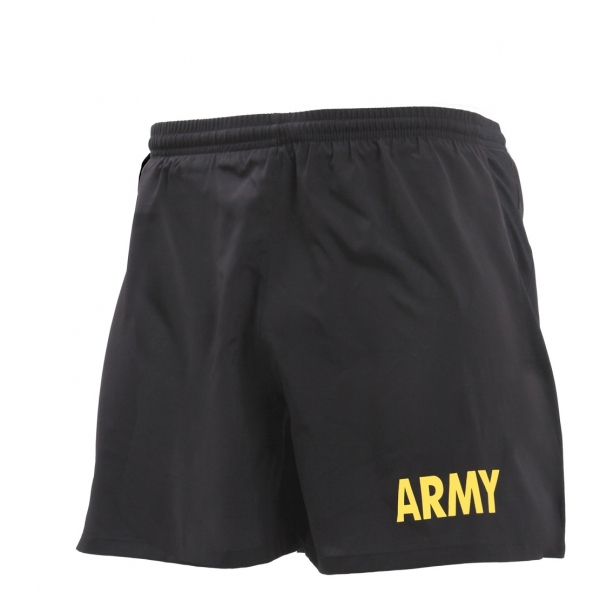 The PT shorts also feature a hidden waist pocket near the left leg.